Adventure Nudge Game Receives BMM Test Lab Approval for Georgia Jurisdiction. Adventure Nudge Receives BMM Test Lab Approval for Georgia Jurisdiction. Vintage Nudge Game Receives BMM Test Lab Approval for Georgia Jurisdiction. Vintage Nudge Receives BMM Test Lab Approval for Georgia Jurisdiction. American Nudge Receives BMM Test Lab Approval for Georgia Jurisdiction. Players nudge icons up or down to make matches. That takes hardly any thought in some games, but others require noticing patterns. Muliple agencies surrounded gas stations in Dawson and Sasser as part of a commerical gambling investigation. 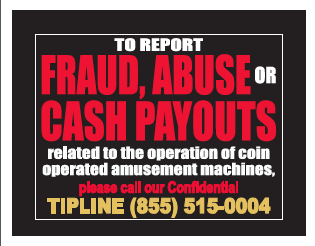 Fraud, Abuse, Cash Pay-Out Georgia Sign Must be displayed at very location where Georgia Class B Machines are being played. 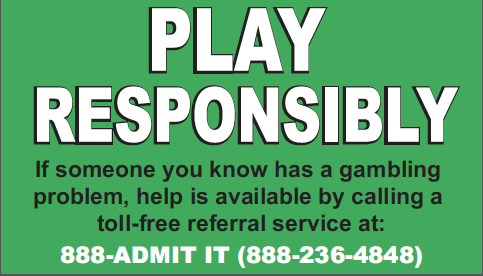 Play Responsible Georgia Sign Must be displayed visible on every Georgia Machine. Georgia Bill 487 Regulating Coin Operated Amusement Machines. 11 December Global Gaming Expo Asia (G2E Asia) is the industry event off.. 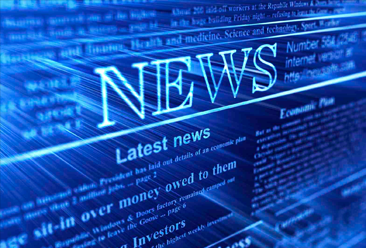 Under Texas Law provides for the taxation of any person engaged in a business dealing with coin-oper.. In April of 2013, the Georgia Lottery Corporation (GLC) statutorily assumed the regulatory duties of..
SUMMARY OF APPLICATION QUALIFICATIONS FOR COAM LICENSING IN GEORGIA..
HB 487puts the Georgia Lottery Corporation in charge of enforcing gaming law and gives the lottery u..
GA SB 388 Bona Fide Coin Operated Amusement Machine; prohibit the removal of a sticker without autho..